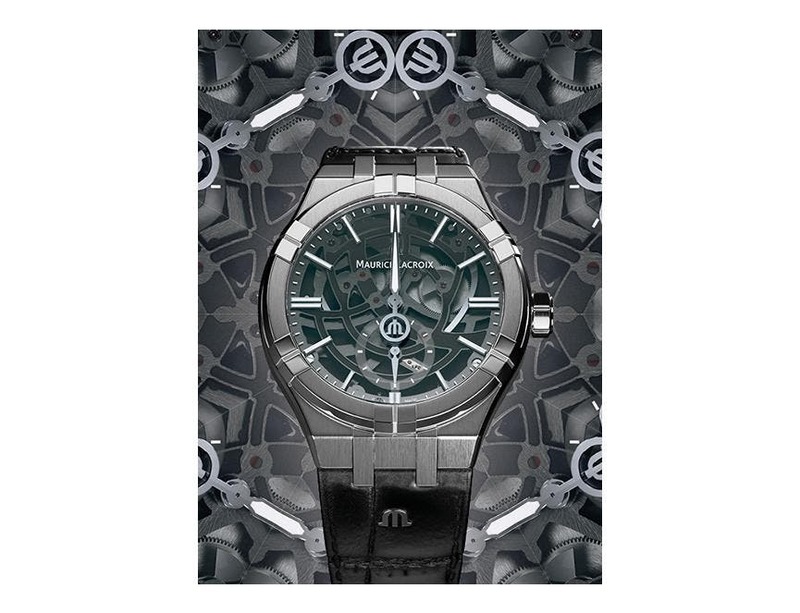 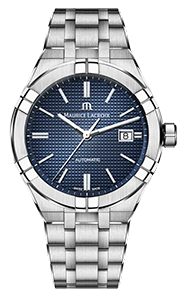 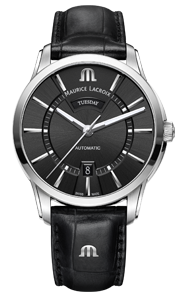 The Maurice Lacroix Masterpiece Gravity Limited Edition is a watch for ambitious indi- viduals who aspire to own a fine luxury product. 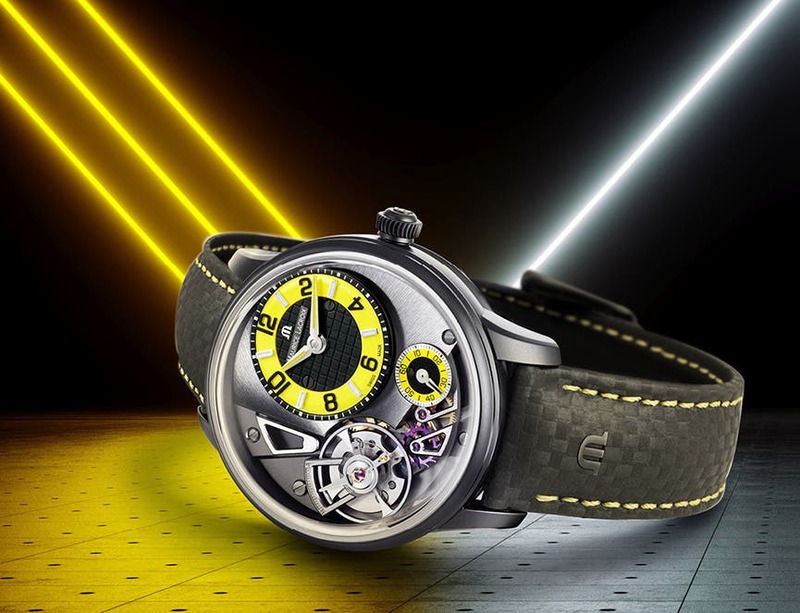 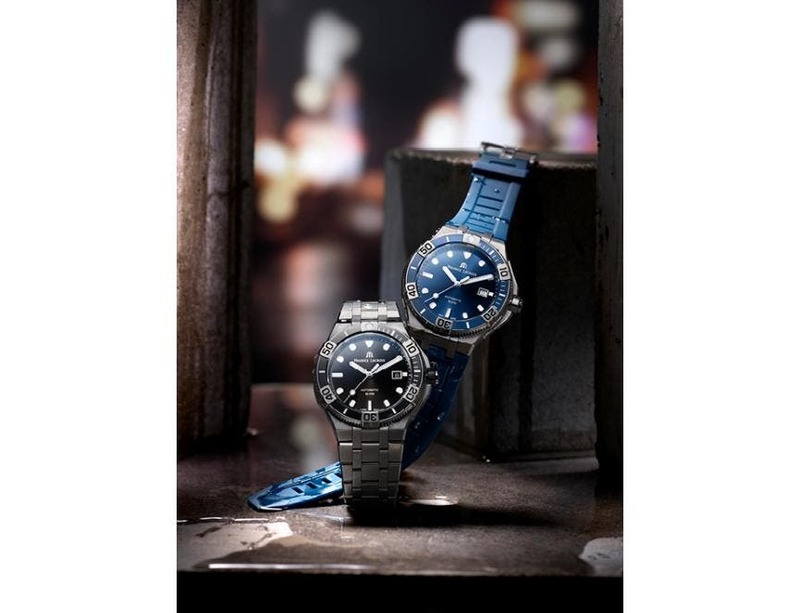 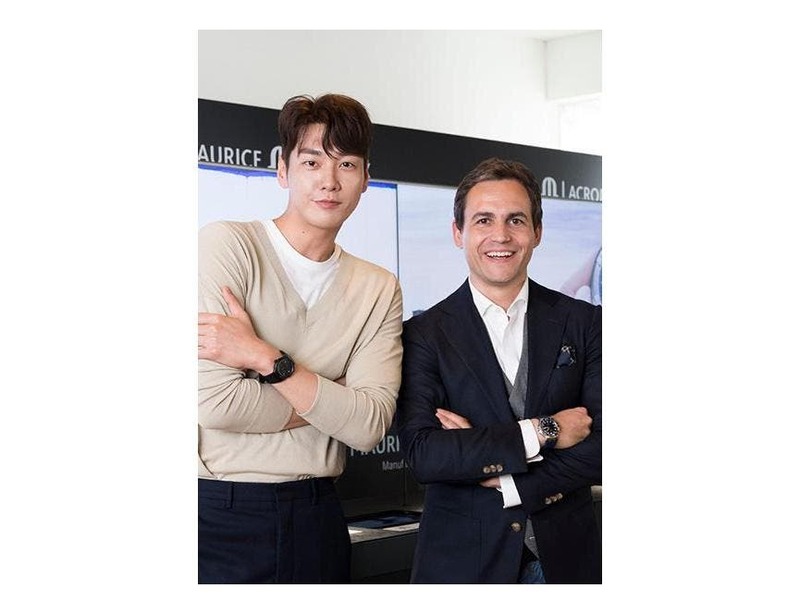 Therefore, it is important to the com- pany from Saignelégier that the finishing of the Automatic Manufacture Calibre ML230 is consistent with the notion of luxury. 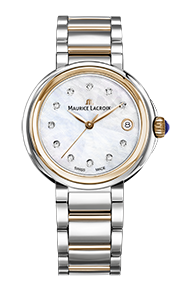 Côtes de Genève Grand colimaçon features on the oscillating weight and the bridges to the rear of the watch. 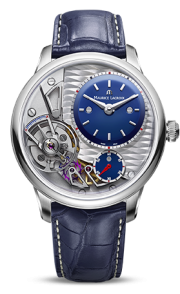 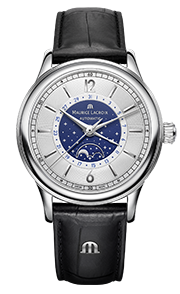 This high-end finishing is visible, courtesy of a screwed caseback, incorporating a sapphire crystal. 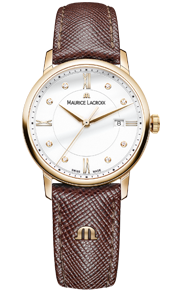 This watch may be modern, but it respects watchmaking tradition with its high degree of Swiss craftsmanship.